It’ll still be a while before we get to know more about this project. From Software had only recently teased a new project they’re working on. 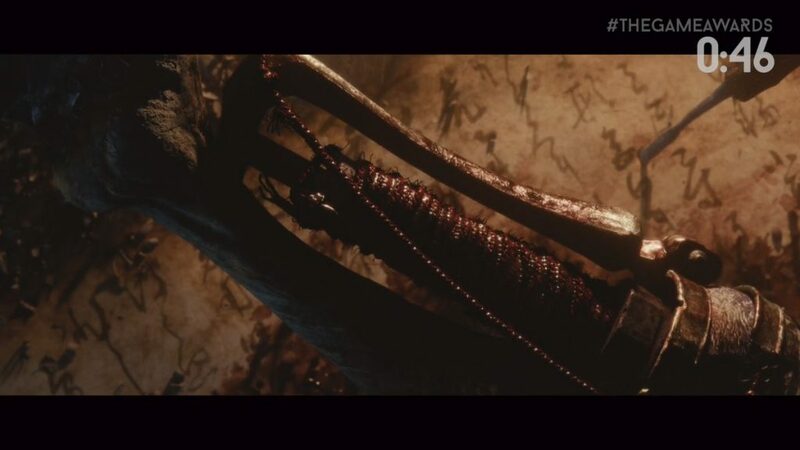 The teaser didn’t show us much but being From Software ‘s new project, many have high expectations set already. If you’re one of the people hyped to know more about this project, you may be a little disappointed to know that more details will be made available anytime in the next 12 months. Yasuhiro Kitao works on promotion and communication at the company tweeted that they won’t make us wait a whole year for some more details about the game. However, it’s likely that we’ll still have to wait a while before we hear from the company again on this new project. Given From Software’s track record, it’s only normal for expectations to be set so high but at the same time, they’re a company who can definitely meet up to such high standards if their past games are anything to go by.